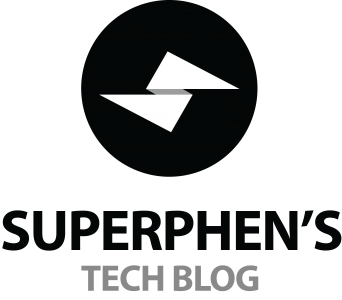 Though I am not new to tech blogging, I still love to hear your opinion on what you expect me to deliver on this blog. Here are something in my mind but if you have specific request, please feel free to email me, send me a tweet or leave a comment below, whichever convenient for you. Looking forward to hearing your opinions and suggestions!